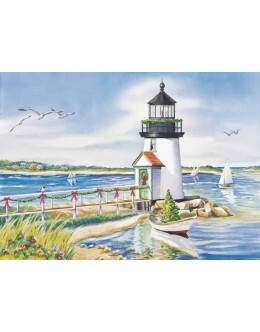 usalights.com LLC has a great selection of Lighthouse Christmas Cards. We have hand selected the most popular choices and have added many new selections this season. 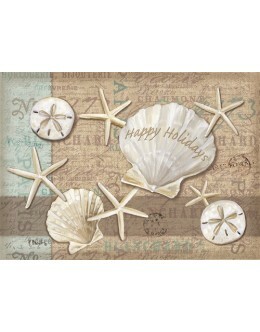 We have a wonderful selection including some new beach scenes, shell collections, seaside holiday retreats and more. Additionally, we have lowered the price on many selections and coupled with our low shipping costs... You should be able to find that perfect card, save time and money! 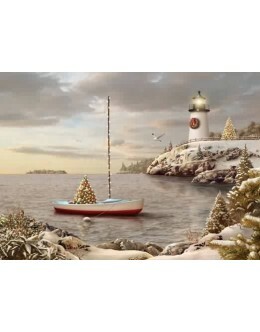 It's never to early and often too late to think about ordering your Christmas and Holiday cards. Inside Caption:Season's Greetings! May All Your Seasons Be Filled With Peace And Joy. .. 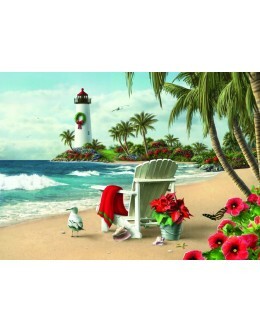 Inside Caption:Inside Caption: Warm Wishes For Happy Holidays 18 Cards & Envelope.. 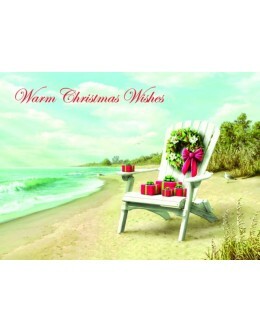 Inside Caption:Warmest wishesfor a Merry Christmasand a Happy New Year.18 Cards & Envelopes - 5".. 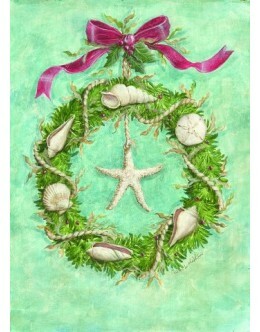 Inside Caption:Best wishes for Happy Holidaysand a wonderful New Year 18 Cards & Enve.. 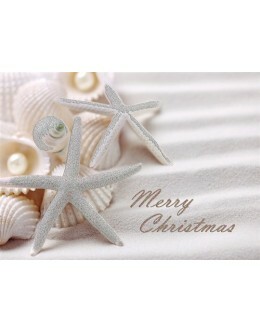 Inside Caption:Wishing You Happy Days Filled With Everyone And Everything You Love.18 Cards & En.. 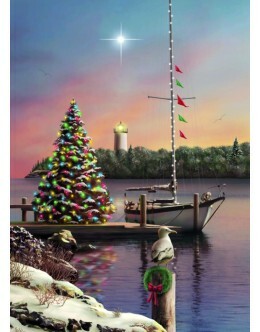 Inside Caption:Warmest Wishes For A Beautiful Christmas And A Peaceful And Happy New Year .. Inside Caption:Wishing You All The Best Now And In The New Year 18 Cards & Envelopes -.. 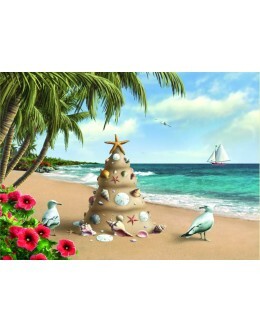 Inside Caption:Wishing you peace and happinessduring the holidaysand in the New Year18 Cards & E.. 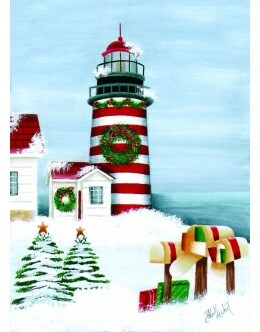 Inside Caption: Happy Holidays To You And Yours12 Cards & Envelopes - 5"x7" Elsew.. 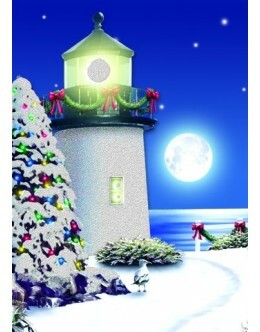 Inside Caption:Wishing youwonderful holidaysand a peaceful and happy New Year.18 Cards & White W.. Inside Caption:May The Spirit Of Christmas Light Up Our Heart And Bring Happiness Now And .. Inside Caption:May The Bright Star Of Christmas Light Up Your Life With Peace And Happines.. 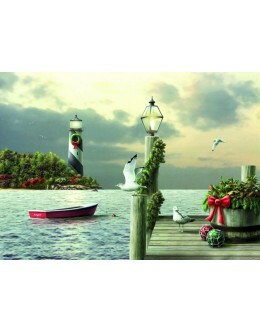 Inside Caption:May The Beauty Of The Season Bring You Peace And Joy.18 Cards & Envelopes - .. 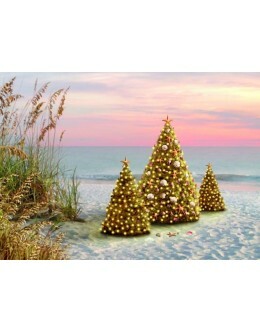 Inside Caption:Warm wishes for holidays filledwith special moments and happy memories.Merry Christma.. 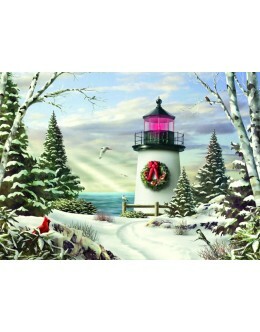 Inside Caption:May the beauty of the season light up you holiday. 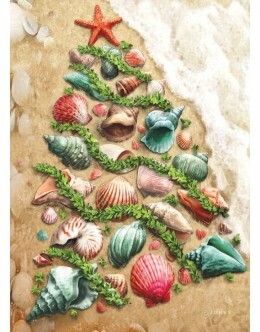 Merry Christmas - Happy .. 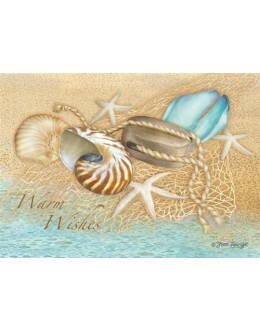 Inside Caption:Warm Wishes for a Very Happy New Year!14 Glitter-Embellished Cards & Envelopes - .. 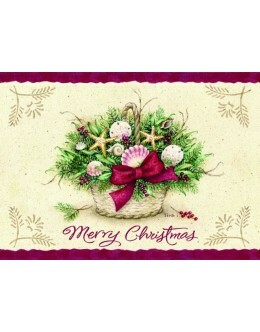 Inside Caption:Warmest Wishes For A Merry Christmas And A Peaceful New Year 18 Cards ..